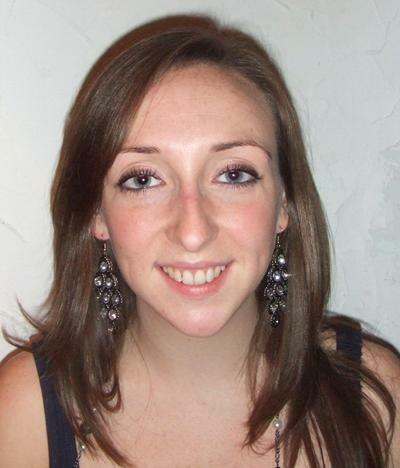 Dr Rosie Essery is a Research Fellow within the Centre for Clinical and Community Applications of Health Psychology (CCCAHP) at the University of Southampton. I have particular interests in patient adherence to self-managed treatments and the use of online health information. My PhD focused on patient adherence to self-managed physical therapies and factors which facilitate this therapy or may act as barriers. More broadly, I am interested in health-related behaviour change theory and practice including intervention design and evaluation.